MilitaryHomeLife Radio with Sonya Dunn is an infusion of news, information and music center around military community living. Plus, interviews focus on people, issues and stories from and for military services members, dependents and retirees from all branches of the military. 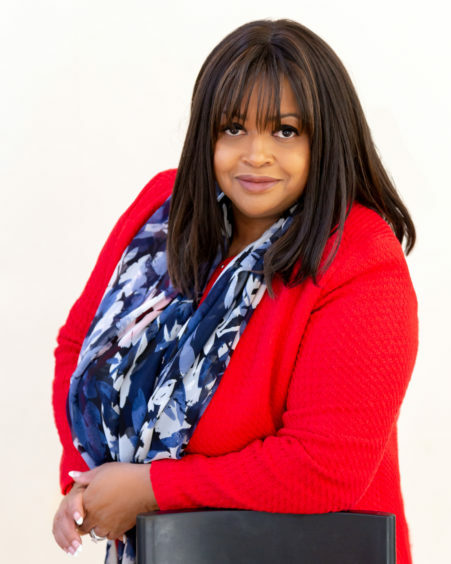 Sonya Dunn is Military Spouse, Public Speaker, Filmmaker, Advocate for Women in Media and Parents of Special Needs Children with a M.A. Film, Video and Digital Media, M.B.A. Media Management and Technology and a M.A. in Acquisition and Procurement Management.